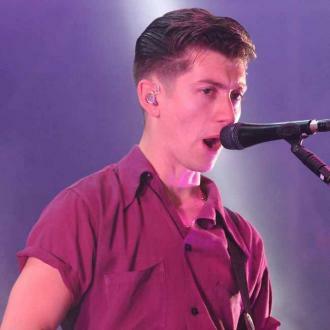 Arctic Monkeys singer welcomes news of Pete Doherty’s reunited group. 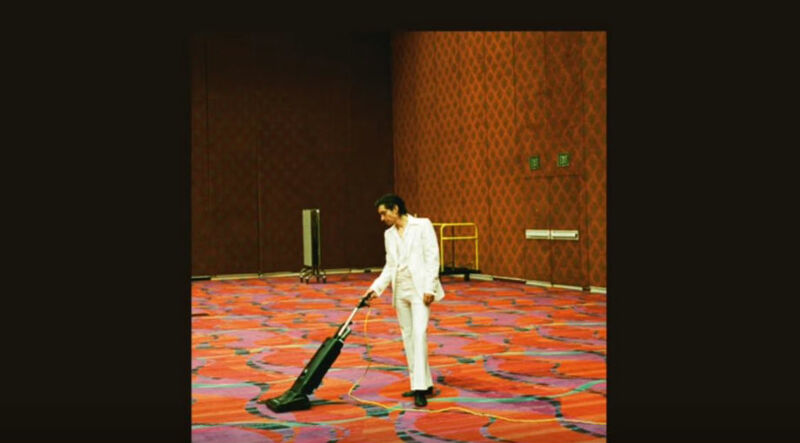 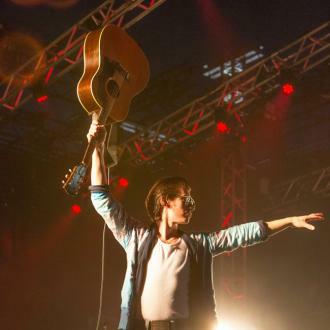 Alex Turner said he would ‘relish’ the opportunity to see the newly-reformed Libertines perform live - suggesting he might even ‘knock the dust off his old tunic’ in support of the indie icons. 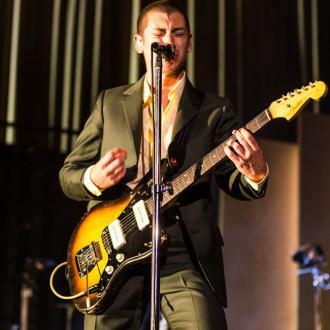 Both Turner and his fellow Arctic Monkey Matt Helders spoke about the cult band’s long-awaited reunion in an interview with NME. 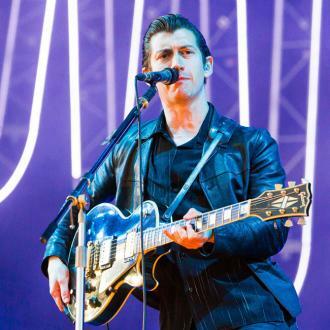 "If there’s a way we could go and jump around with our old mates to Libertines tunes the way we used to - I would of course relish that," Turner said, "Maybe knock the dust off my old tunic." 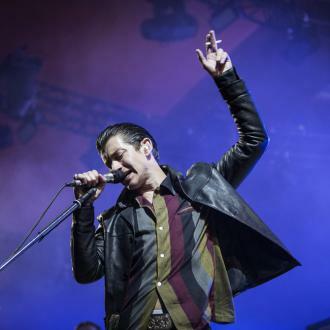 The controversial band - famous for wearing their trademark military tunics on stage - will perform a warm up show at Glasgow’s legendary Barrowlands venue on Sunday, ahead of their headline performance at the British Summer Time festival in London’s Hyde Park next month. 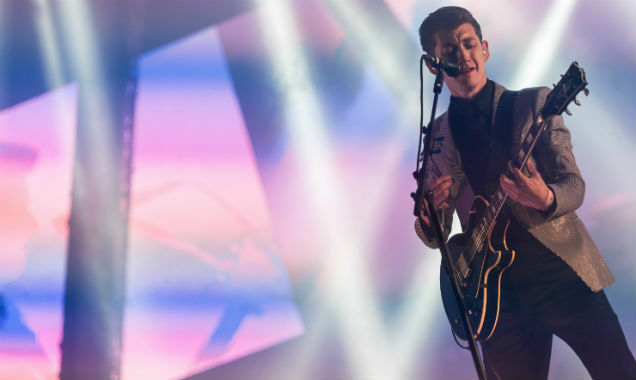 "I can still remember the moment I heard Up The Bracket on [Monkeys’ bassist] Nick’s walkman on the bus and being like ‘woah.’" Turner added. 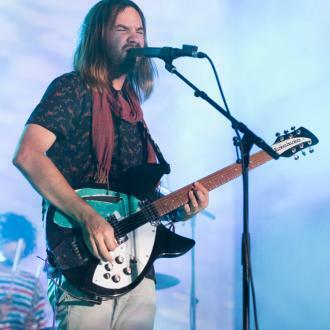 "It does that thing to you that music is supposed to do - to make you feel something where you don’t really have a choice." 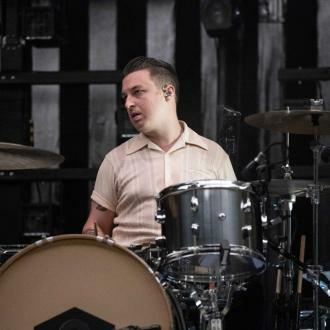 Drummer Matt Helders described the reunion as something that’s "probably worth seeing, isn’t it?" 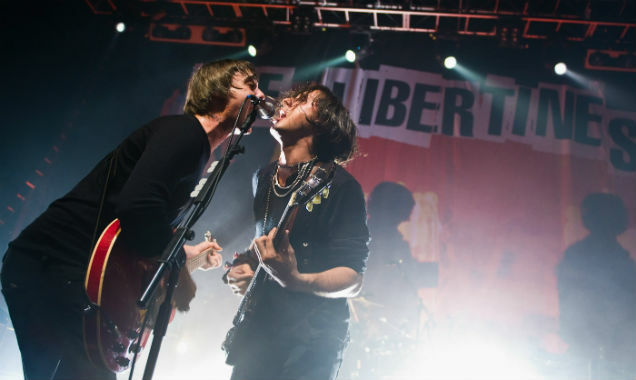 Last week The Libertines announced their first European tour in almost ten years, as well as a number of high-profile festival appearances. 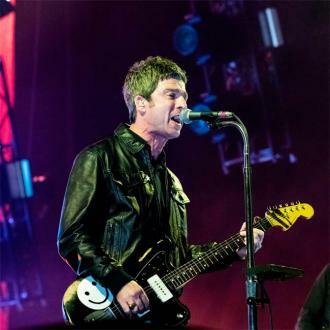 The cult Brit rockers, who split up in 2004 following a series of bust-ups relating to singer Doherty’s drug abuse, briefly reunited in 2010 for one-off appearances at the Reading and Leeds Festival. 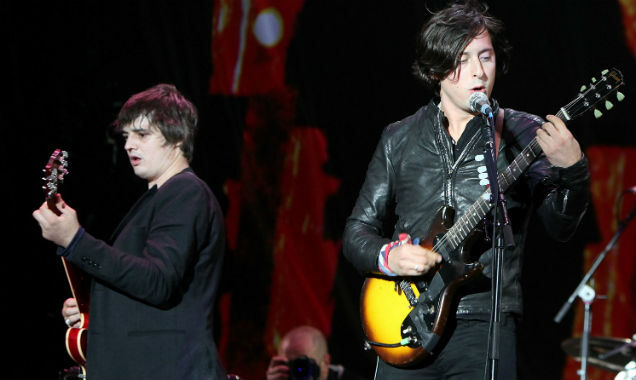 Both The Libertines and Arctic Monkeys are set to headline Optimus Alive festival in Portugal this summer.